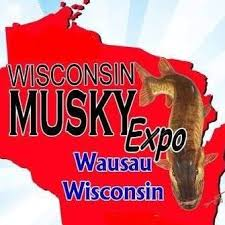 COME SEE US AT A MUSKIE EXPO! Visit us when the shop goes on the road in the off season. We will be at each of these great events during the winter months. Browse the entire store in person and see product demos first hand. 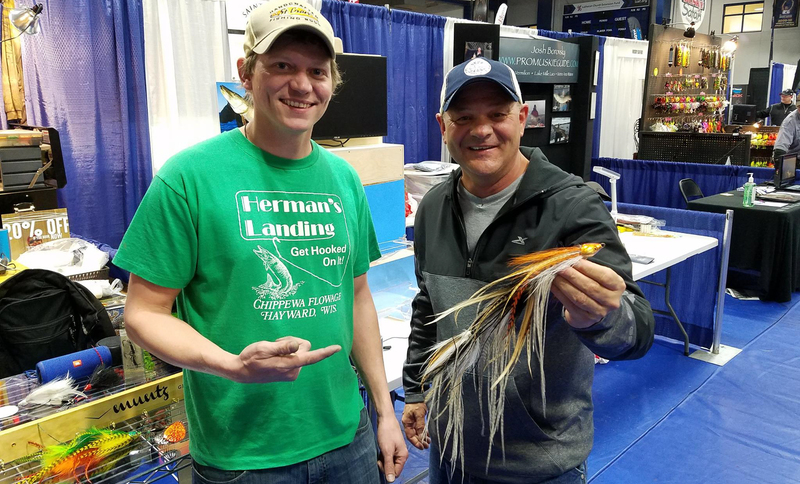 The tying workbench travels along for custom lures to be made on the spot and finished right at the show for you to take home!